We told you earlier that we’ll keep you updated with all kinds of convertible notebooks which can act as windows 8 tablet from various manufacturers. So, here we are with updates about HP Envy X2 which HP claims as ultrabook, that can double up as tablet as it has detachable keyboard which can be separated from the unit via seamless magnetic latch. Like most of convertible tablets from other brands, HP Envy X2 derives its performance capacity from dual core intel atom z2760 processor clocked at 1.8 GHz with RAM of 2GB. The specification, as is clear, is not enough to cause envy since most of other brands are offering similar configuration. Measuring height of 8.12 inch, width of 11.93inches, thickness of 0.66-0.76 inches, weight of 3.1 pound with keyboard (1.6 pound without keyboard), this makes it sort of ultrabook hybrid. The display is of 11.6 inch size with multi-touch support and HD resolution. It has SSD storage of 64 GB. The characteristic and sound-immersing Beats audio with dual is also present. It has Full HD Camera at the front with support 1080p with integrated microphone and a 8 megapixel camera at the back for your photography needs. 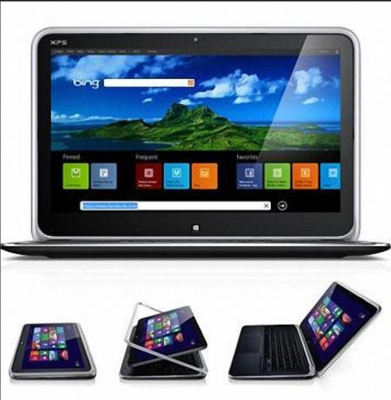 It has 2 USB 2.0 ports located in detachable keyboard with SD-card slot and audio jacks. Multi-band WiFi, Bluetooth and NFC are present to meet provide you with possible connectivity. The keyboard also has trackpad for multi-touch gestures. It starts selling from November 14, starting at price of $849.99 USD. 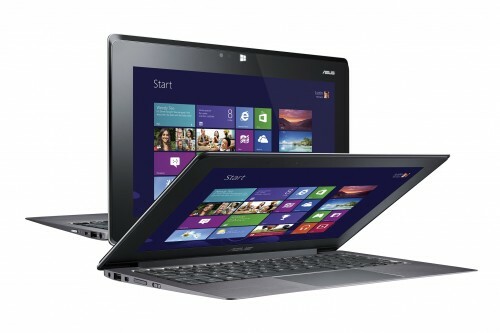 HP Envy X2 is more on the notebook side, rather than on the tablet i.e. 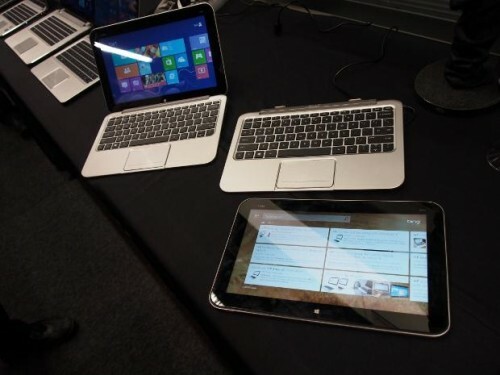 it makes ultrabook first, tablet next whereas HP ElitePad 900 makes tablet first, ultrabook next. The two convertible hybrids are alike in specification and features, except a few differences, as in resolution. 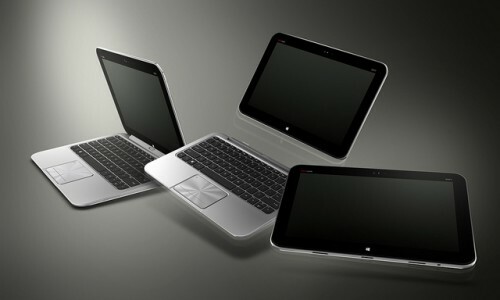 The availability of HP ElitePad 900 is slated in first quarter of 2013 whereas HP Envy X2 will be available from November 14 as quoted above. Hp ElitePad 900 is aimed mainly at business class of customers, offering slightly higher portability. Frankly speaking, HP Envy X2 doesn’t make a strong appeal as ultrabook because of the processor used in this device. Presence of Core i5 kind of processor would have been more justified if it is claimed to be notebook first and tablet later, as is the case with Samsung ATIV Smart PC 700T. Furthermore, 64 GB storage capacity causes further discontent when it is claimed as envy Notebook. If you ask my word, I am not happy with HP Envy X2 as I expect high-end configuration rather than mediocre specs. So, the two products of HP under different marketing franchise are not much different with each other, adding to confusion for people like you and me. Before you come to any conclusion, we’d advise you to read about HP ElitePad 900 windows 8 tablet and Samsung Windows 8 Tablets – ATIV 500T, ATIV 700T also. We appreciate Samsung’s effort to streamline clear configuration of the two convertible tablets it has presented on the table as we do for Microsoft Surface RT and Surface Pro . Before closing this post, let me assure you that we’re here to clear your confusion and doubts, to help you with your buying decision if you’re going for shopping; so feel free to put your questions, queries, opinions in comment section below.